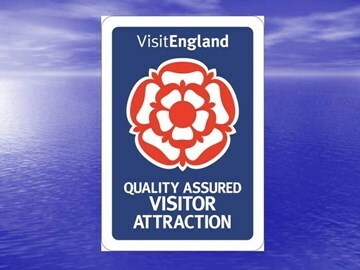 All areas that impact on the visitor experience are included in the assessment, ranging from the museum publicity material, website etc. ; the site condition / facilities; a review of the displays; and right through to the departure from the site. After the visit a de-brief meeting was held at the museum. The great news is that we passed again and we have retained our status as a VAQAS registered site. Well done to all our staff and volunteers who have contributed to the museum achieving this important quality standard, which forms an important part of our current assessment under the ACE Museum Accreditation scheme.